Krell Industries has just announced that they will be adding 3D upgrades to their current family of surround processors. 3D upgrades are available for Evolution 707, S-1200, and S-1200u customers. 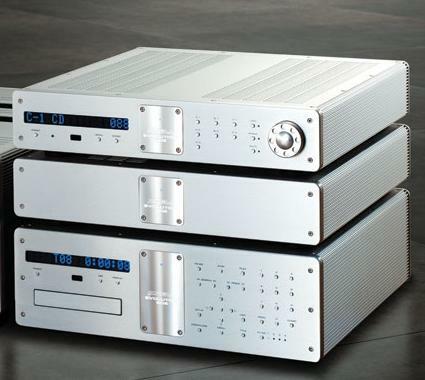 The upgrade price is $1,500 U.S., the retail difference between the original and 3D capable models, and requires the unit to be returned to Krell. All Evolution 707 and S-1200 models purchased after January, 1, 2011 are eligible for a free upgrade less freight costs. It’s always interesting to see high-end manufacturers buy into the value of extending new technologies to their clients.